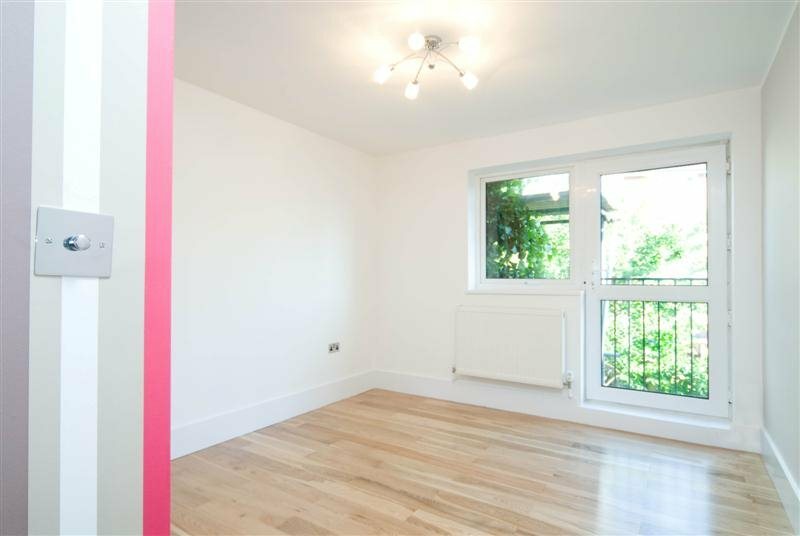 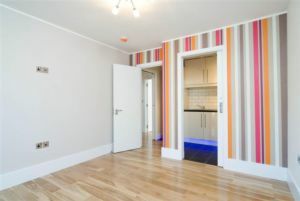 This recently refurbished 2 bedroom property located just six minutes walk distance from Caledonian Road tube station. 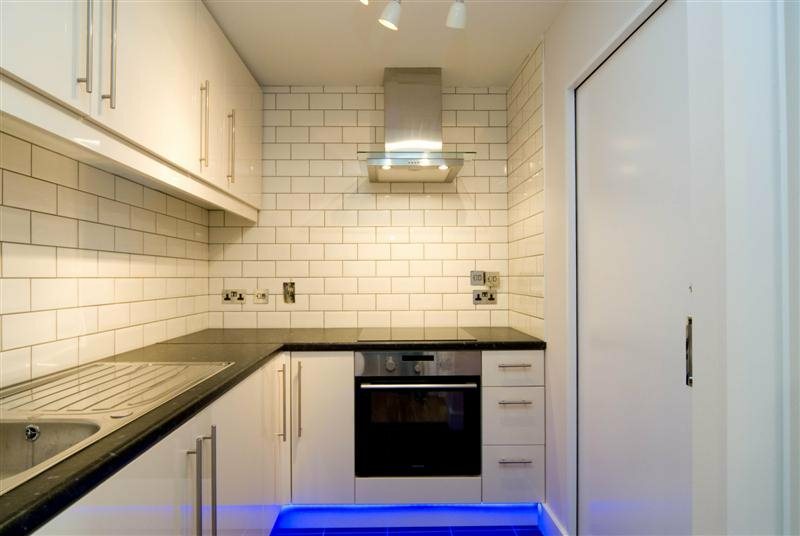 The property comprises of a bright, spacious living space with a separate kitchen with all modern appliance with a high specification finish, fully tiled bathroom with a power shower and a bath tub. 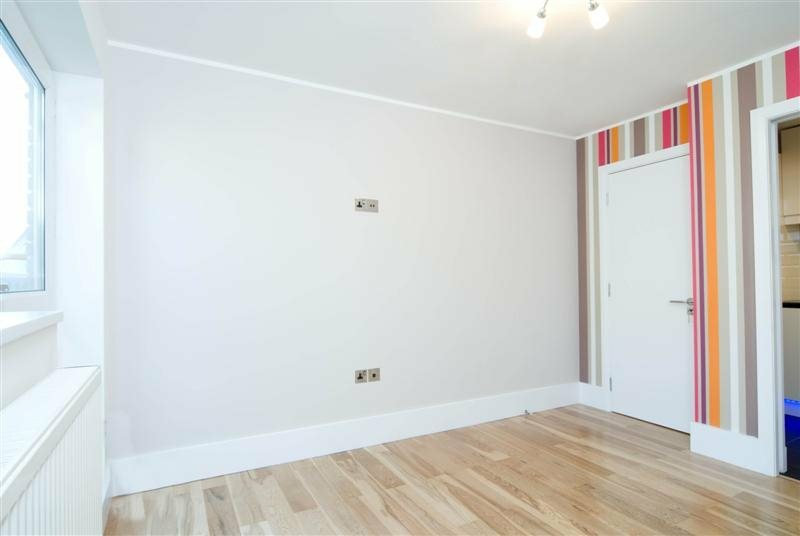 Two double bedrooms with ample storage space, a very bright flat throughout all modern fixtures. 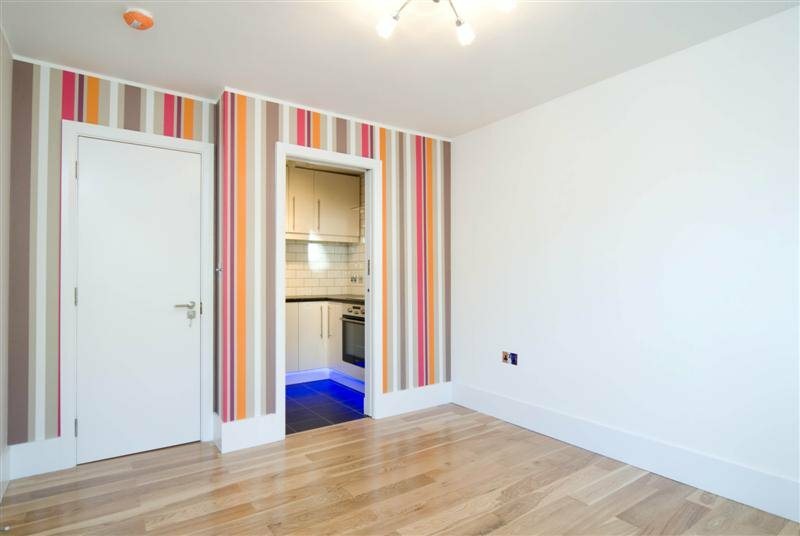 The flat is located in a quiet area that is just a few minutes away from the vibrant Caledonian Road, close to local shops and other amenities. 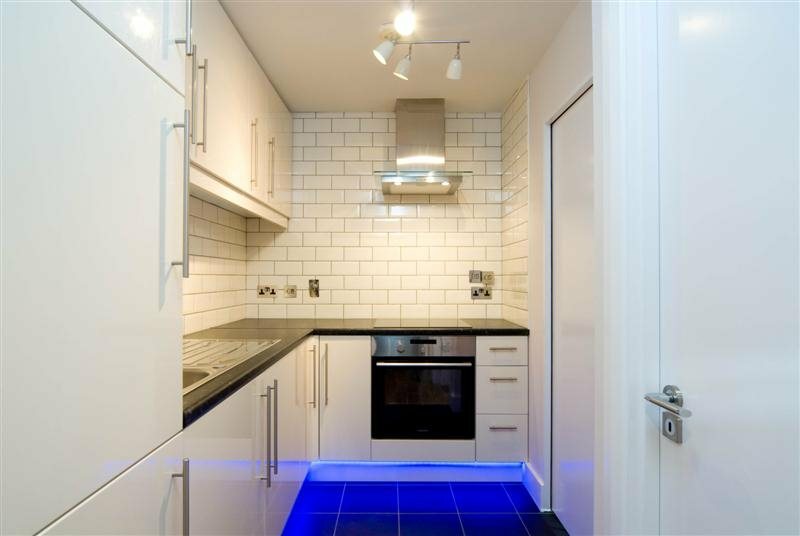 It is only a few bus stops away from the King's Cross station.